We thought that now, 2 years into our journey at the Happy Startup School, would be a good time to articulate why we exist. 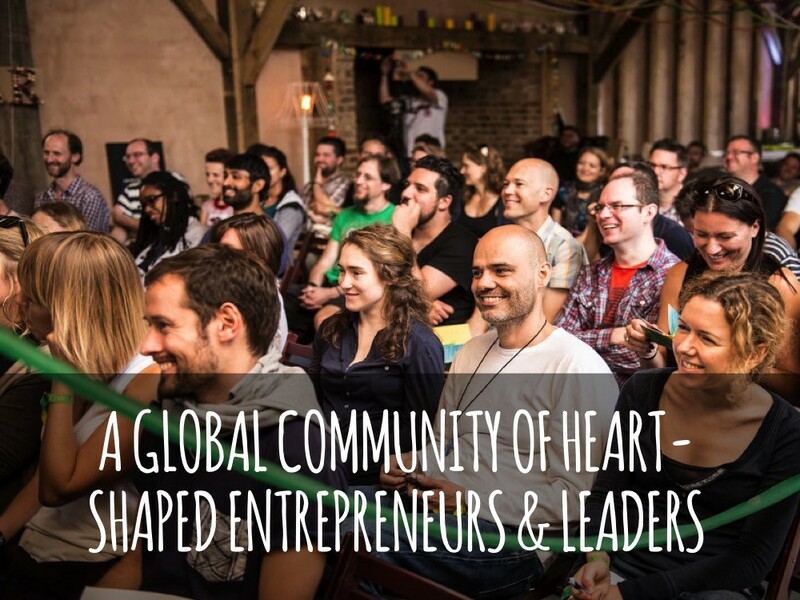 You see we’re closing down Spook Studio, the successful digital studio and our lifeline, to focus on building The Happy Startup School into something truly epic — a global community of heart-shaped founders & leaders. What started out as a side project is so now much more than that. Doing great digital work for clients used to float our boat. We’d long considered this an option but it really became clear what we needed to do at Alptitude. We could have waited until the perfect time (that never comes) or until we had a huge cash pile in the bank. But we’ve jumped before we’re ready. However as you’ll see we have a lot to be hopeful about. To make this transition we need all the help we can get, which in turn means clarity on why we exist and where we’re going. So last week we had a team away day and re-connected with the vision. And rather than keep the discussions we had within those four walls (well it was on the beach actually, but anyway…) we wanted to bring the vision to life and share it with the world. A set of words and pictures that convey our mission.